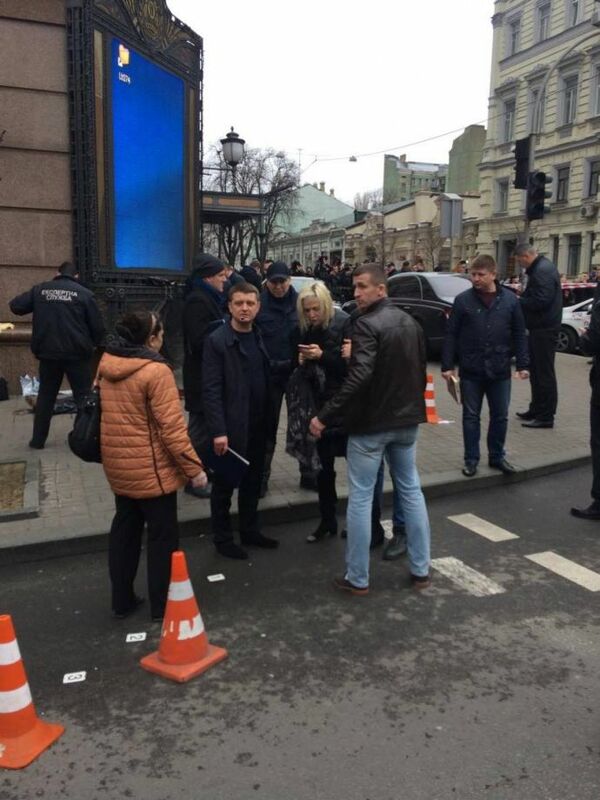 Chief of the Ukrainian National Police department for Kyiv Andriy Kryshchenko announces that former deputy of the Russian State Duma Denis Voronenkov has been shot dead downtown Kyiv, according 112.ua. 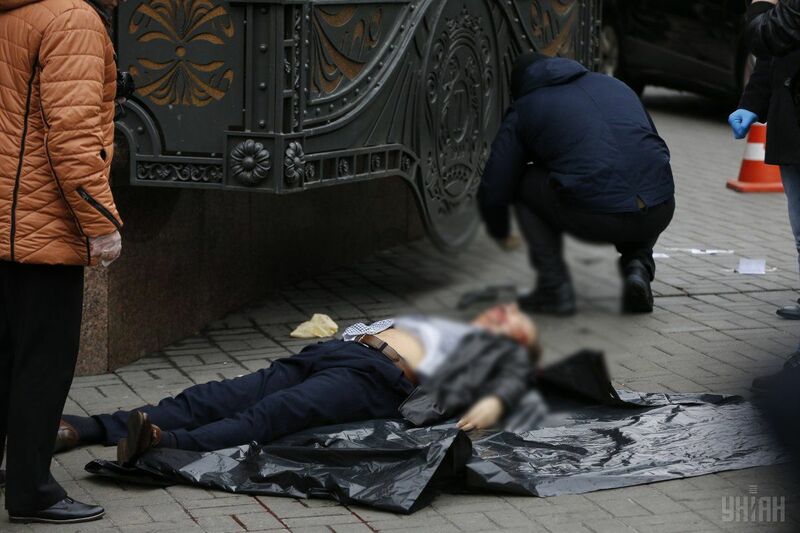 Kryshchenko said the man killed in Kyiv an hour before had been identified as a former Russian State Duma deputy, without giving his name first, but asked by the program host later whether the man was Denis Voronenkov, he answered in the affirmative, 112.ua said. 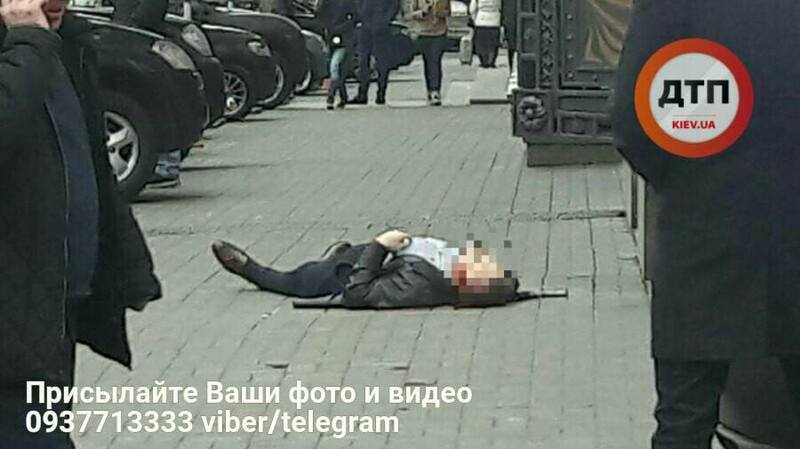 Former Russian State Duma deputy Ilya Ponomaryov, in turn, said on Facebook that Voronenkov was on his way to a meeting with him while he was shot and killed in central Kyiv. 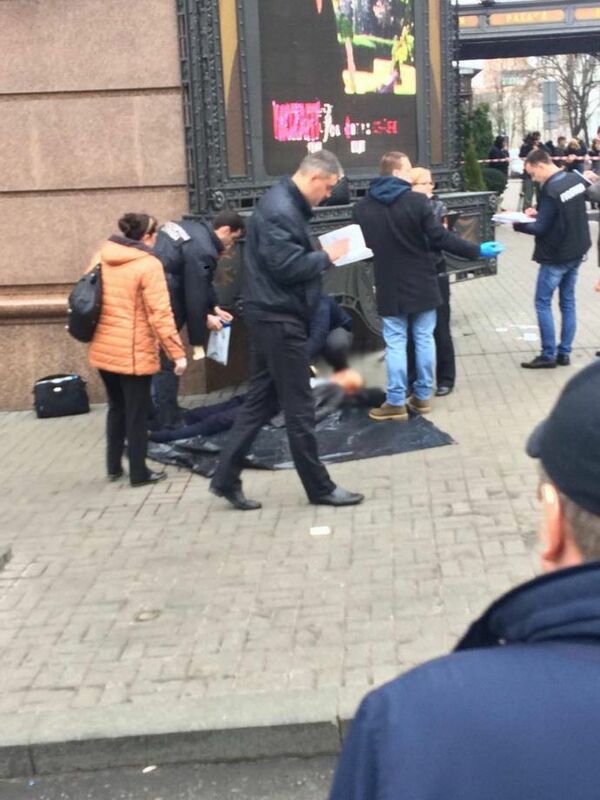 "Denis Voronenkov was killed near Premier Palace Hotel at 11:25 a.m. local time. He was on his way to a meeting with me. I am lost for words. 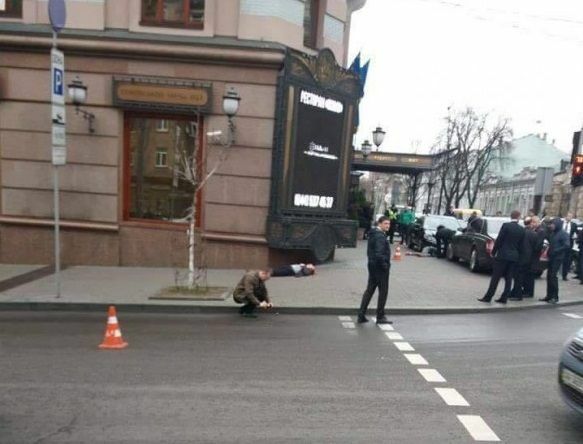 The bodyguard managed to wound the attacker," Ponomaryov said on Facebook on Thursday, March 23. 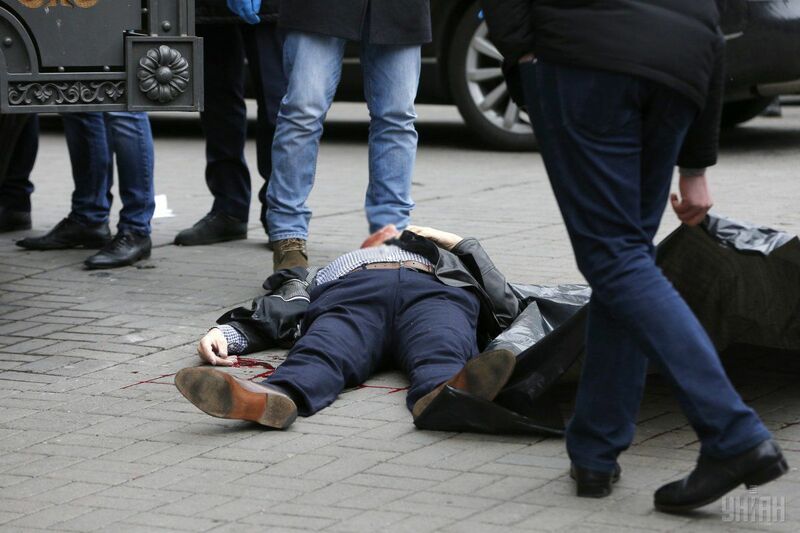 SBU Head Vasyl Hrytsak also commented on Voronenkov's assassination. 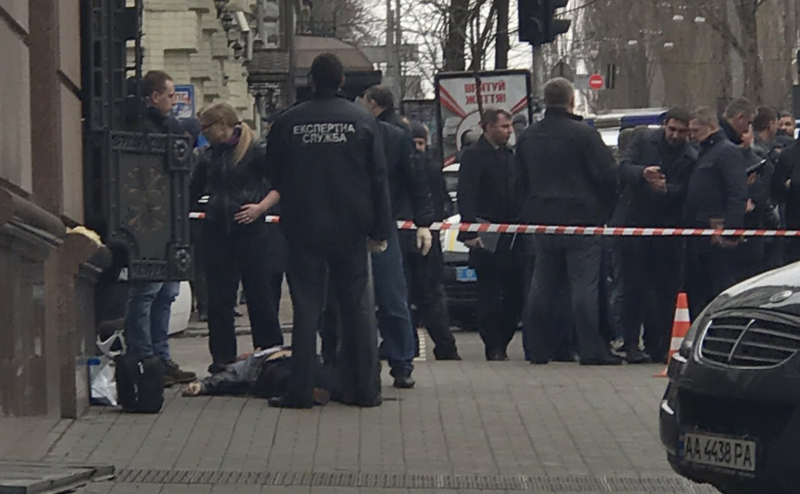 Asked whether the shooting related to a special operation, he said: "I can only say that I do not have data that it was a kind of a special operation. 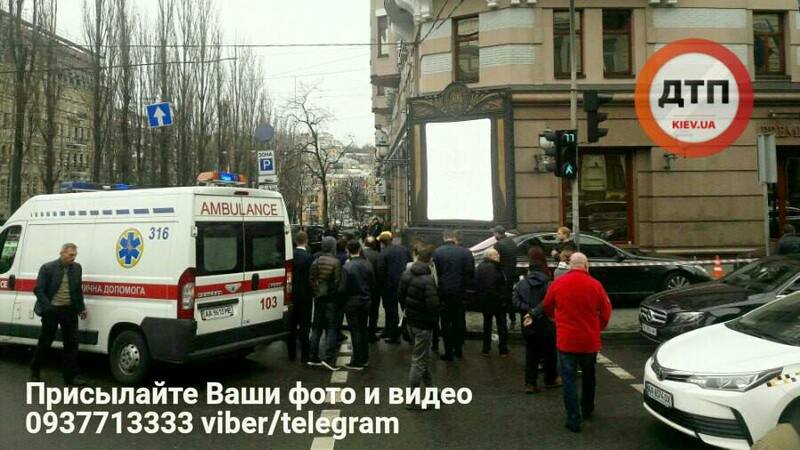 According to preliminary reports I have, the SBU did not conduct any operation. 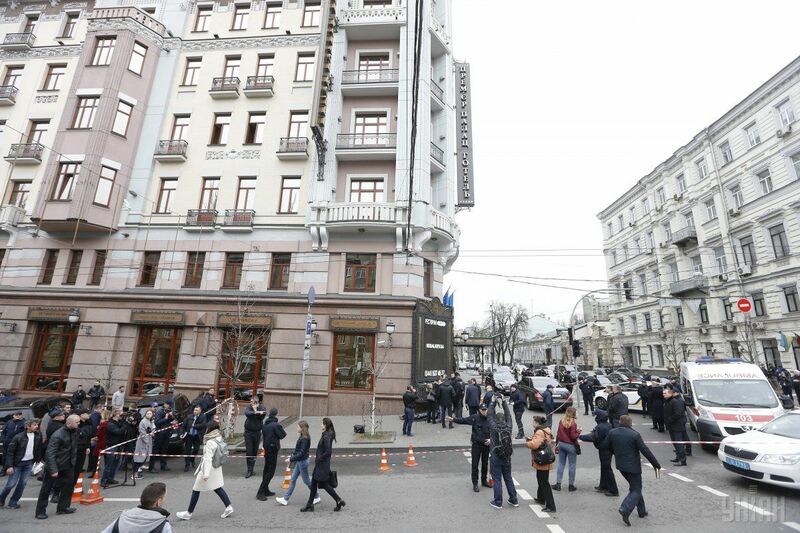 Unfortunately, there are both the dead and wounded near Premier Palace Hotel's building." 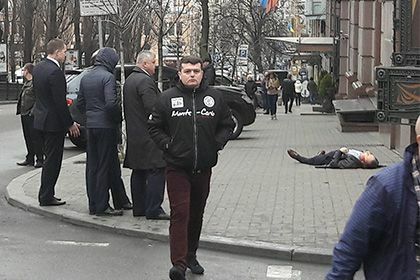 "Investigative teams of the National Police and the Security Service are working on the scene," he said. 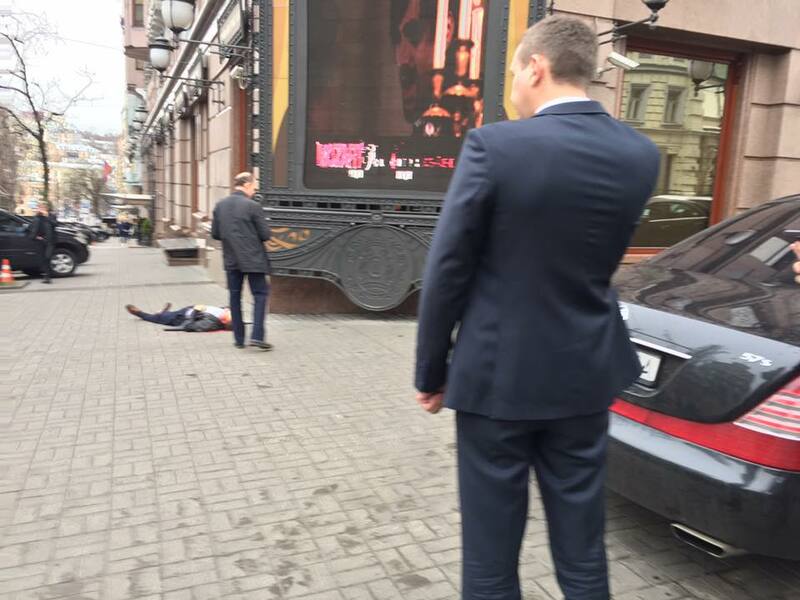 Ukrainian Prosecutor General Yuriy Lutsenko says Russia might stand behind Voronenkov's assassination in Kyiv. 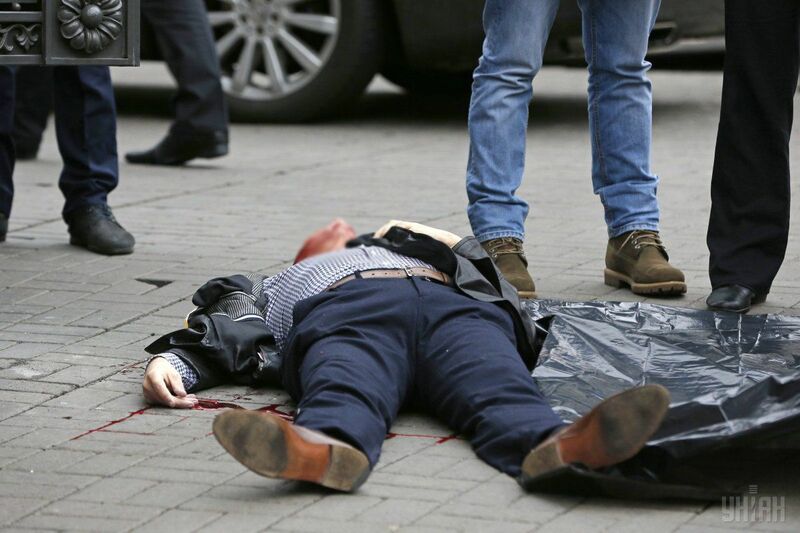 "Former Russian State Duma deputy Denis Voronenkov, who had provided investigators from the military prosecutors' office with very important evidence in the case, has been shot and killed in central Kyiv in broad daylight. 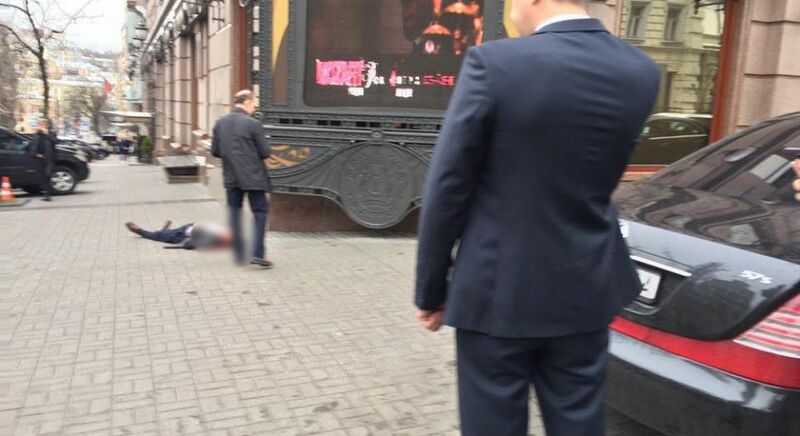 It was a demonstrative execution typical of the Kremlin," Lutsenko said on Facebook. 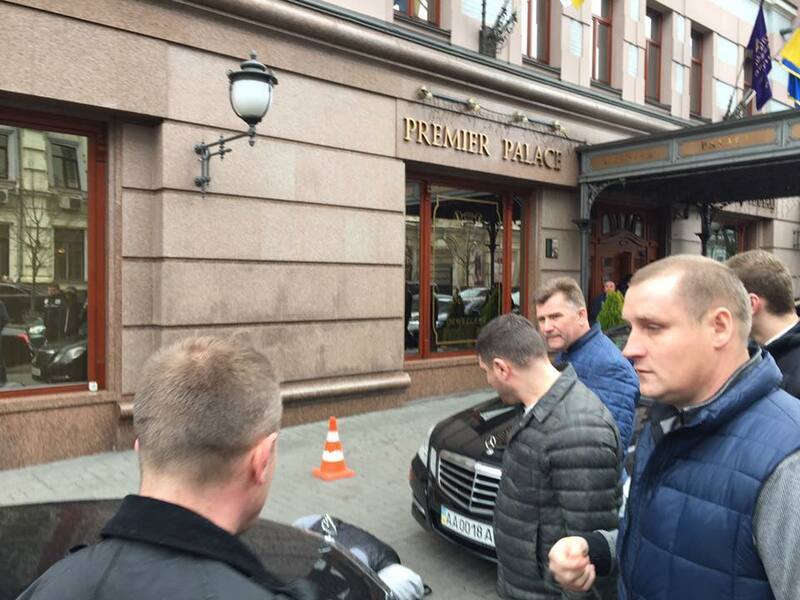 Voronenkov was one of the witnesses in the treason case against former Ukrainian President Viktor Yanukovych, Lutsenko said. 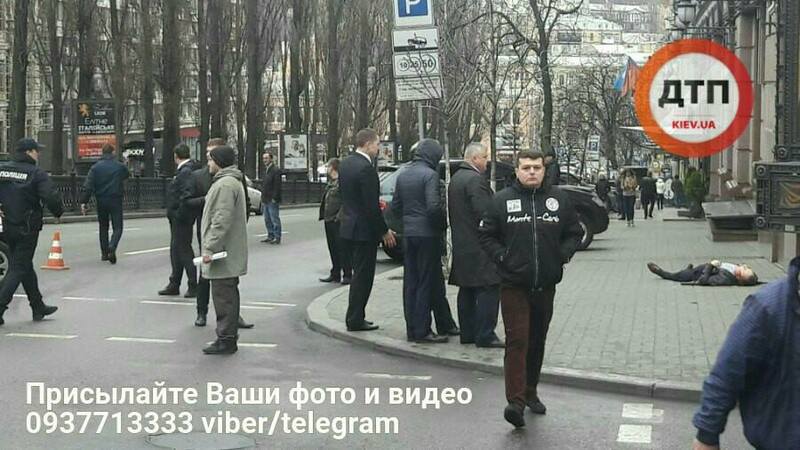 "However, Voronenkov is not the only witness among Russian high-ranking officials. 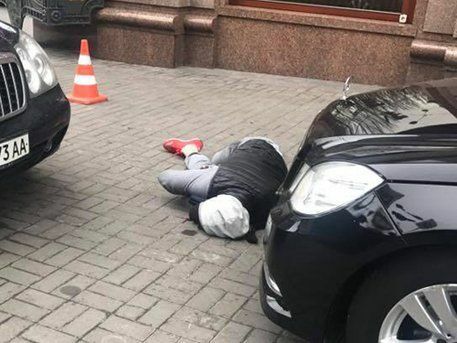 The law also stipulates the use of the testimony given by Denis Voronenkov and documented in a written protocol in the judicial proceedings," Lutsenko said. Voronenkov, a former State Duma deputy, who had left for Ukraine together with his wife, Maria Maksakova, also a former State Duma deputy (United Russia faction) and an opera singer, received Ukrainian citizenship in December 2016.